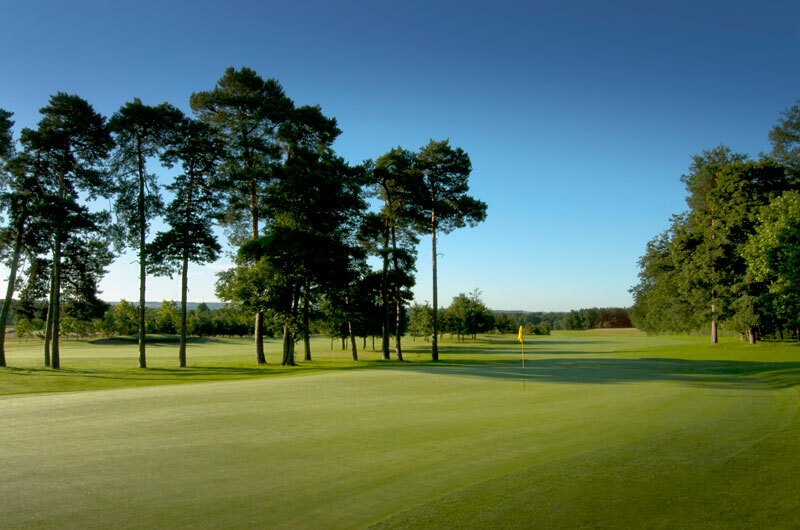 Sutton Green Golf Club offers Corporate Membership categories specifically designed for the needs of the modern business. Membership offers a great opportunity to entertain both clients and staff on a championship golf course and pristine clubhouse facilities. Corporate Open Bearer Cards - can be used by any players the company allows. Staff and clients find this a great membership to play golf and use the clubhouse facilities with no restriction at all, allowing discount to corporate golf days, food and beverage spend and free meeting room hire. This membership allows the business to have multiple Open Bearer cards to suit the companies requirements. Daily Tee Times - companies choose to have a tee time each day at Sutton Green, or more to suit! NEW! Business Golf Package - Player rounds per month, allows companies to have 8 or more player rounds per month to suit, grow your business on the golf course with an annual membership geared around driving new business on and off the course. Find out more here.